Students who have been working hard on I-Station received an award of chips and queso! Thank you to Mrs. Walker and Mrs. Yawn for organizing this reward and to Barbaritos for supporting our students. Students in Mrs. Bullington's 6th grade social studies class participated in a NAFTA simulation. After learning about NAFTA, students took on the roles of United States, Canada, and Mexico to recreate LearJet planes and experience how the company benefits from the trade agreement. Attention Northeast Middle School students!!!!!! 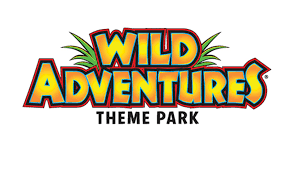 PBIS reward: a day at the theme park May 21, 22, 23. Students will go on the designated day for their grade level. Work hard to earn this PBIS award! Criteria: Passing all 7 classes and Zero office referrals from 2/21 until the dance. NEMS Vex Robotics Team Headed to State Championships! 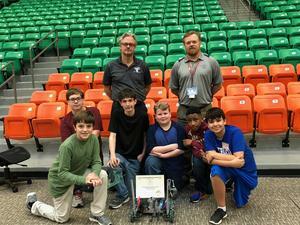 Our Northeast Middle School Vex Robotic team competed in the Florida A&M University Vex robotics competition in Tallahassee, FL this past Saturday. There were a total of 18 teams. There were 16 high school teams and 2 middle school teams. Our team place 3rd in the Robot skills challenge and 7th place overall. We made it to the final round and final match, which if we had one we would have placed 1st overall. We also won the judge’s special recognition award at this event. Based on our rankings in all the events this past season, our vex team will now be able to compete in the Georgia Middle School State championship on March 2nd. 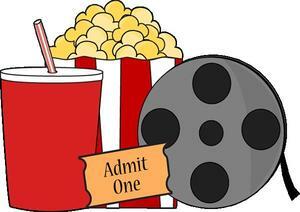 Student who are interested in attending the 4-H meeting will report to the Media Center during their ELT time Feb 26th.